The overall impression was of a united, collaborative team and key messages of self-improvement, opportunity and diversity of gender, class, race and sexual orientation were well delivered. The athletes came across as dedicated and humble in thoughtful, insightful interviews, and many mucked in with photocalls, social media, fun videos and selfies with fans. They also appear to have steered clear of any Ryan Lochte-style scandal. 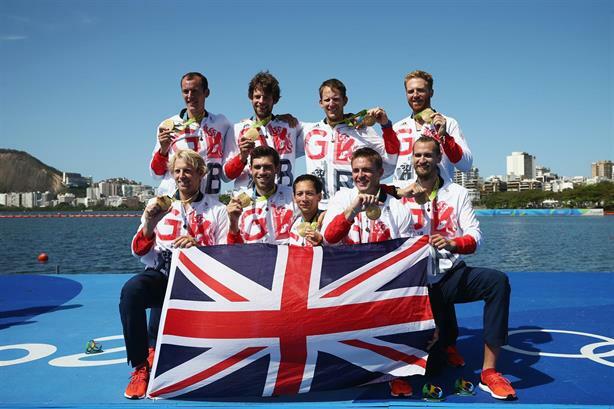 Team GB comms director Scott Field told PRWeek: "With young, engaged, socially savvy athletes supporting our channels we were able to capitalise on this to really build good levels of engagement." Elsewhere, BOA chief executive Bill Sweeney was an impressive interviewee. Highly knowledgeable, he kept his feet on the ground when he may have been tempted by triumphalism, and began outlining plans and managing expectations for Tokyo 2020. Team GB’s efforts in Rio could have a similar impact to the London 2012 ‘inspire a generation’ push, but the priority is to ensure a similar medal tally in 2020. Moreover, it must help improve grass-roots participation across a range of sports. In this, the BOA continues to need major help from the Government. Cycling's Posh and Becks: But will Trott keep outshining Kenny as Team GB star?